It’s time to learn the rules of division! Generally introduced in 2nd or 3rd grade, division is an important concept to master. While some kids may find it hard to learn, it is an essential skill that many advanced concepts are based on. There are many kinds of division games that parents and teachers can engage kids with. From fun online math games to simple division games that can be integrated with the kids’ everyday activities, it is important to find ways to help kids develop a liking for the subject. 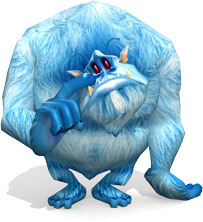 The virtual world here at Math Blaster is filled with various exciting math games that kids can play to learn to divide. Online math games are the perfect mix of fun and learning. These games are a great way to get kids to practice their division and get better at it. 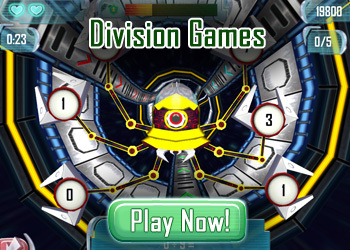 The virtual worlds at Math Blaster and JumpStart are filled with many kinds and levels of division games. Kids can choose their level of difficulty and solve division problems to gain more points and advance in the game. An excellent resource and an effective teaching aid, a division game is a great way to keep kids occupied in educational and productive activities. Parents and teachers can monitor children’s ability and growth and encourage them to try tougher and more challenging division problems. Some kids find it more difficult to learn division and take more time to pick up this concept. If your child is struggling with division, use a division game or worksheet to work on simple problems together to build confidence before moving to more complex problems. There are a variety of educational games for kids that make learning and practicing division more enjoyable. 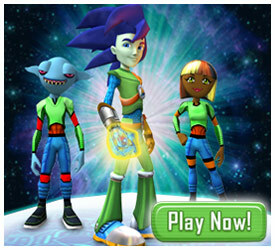 Go ahead and get kids hooked to the fun division games that we have here at Math Blaster. They’re sure to divide and rule in no time!